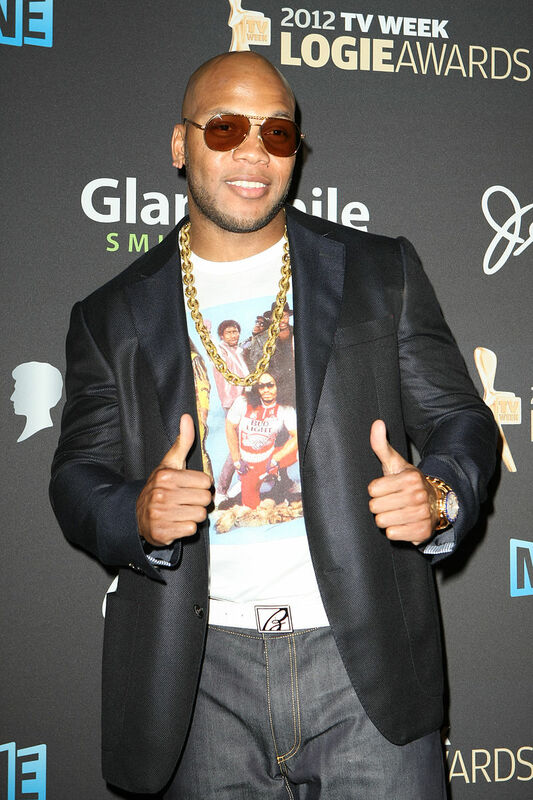 Tramar Lacel Dillard (born September 17, 1979), better known by his stage name Flo Rida (pronounced /floʊ ˈraɪdə/), is an American rapper from Carol City, Florida. He is perhaps best known for releasing a string of hit singles, such as his 2008 debut "Low", which was number one for 10 weeks in the United States and broke the record for digital download sales at the time of its release. Further international hit singles include "Right Round", "Club Can't Handle Me", "Good Feeling", "Wild Ones", "Whistle" and "I Cry". He has also been featured on several hit singles, namely "Running Back" by Jessica Mauboy, "Bad Boys" by Alexandra Burke, and "Troublemaker" by Olly Murs. 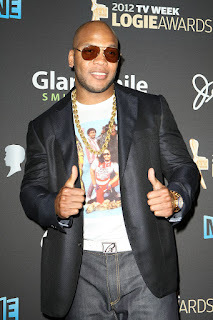 Flo Rida has released four albums so far: Mail on Sunday (2008), R.O.O.T.S. (2009), Only One Flo (Part 1) (2010), and Wild Ones (2012). In total his music has amassed over 75 million albums and digital downloads singles worldwide.